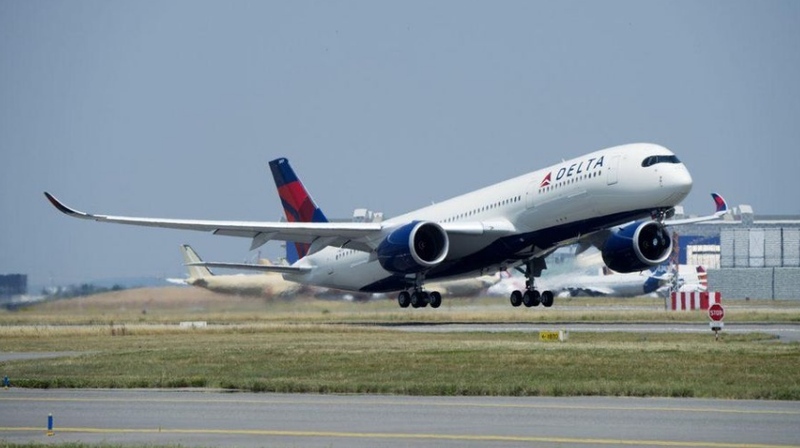 The effort was borne out of Delta’s desire to improve its operation while operating one of the industry’s oldest fleets. The carrier uses a team of data scientists, maintenance engineers and certified mechanics to mine data, spot trends and examine parts. It analyzes data from thousands of parts, often using information captured in tools such as Boeing’s Aircraft Health Management database to gain a better understanding of a part’s status just before it failed. It then develops “bands” for certain parameters, and uses those bands as indicators of when to pull parts, regardless of whether fault messages or other indicators of imminent failure are also present. It then tears every part down, even if it passes bench tests after it’s pulled. The process, developed over several years, requires some creativity. Its data-crunching arsenal includes monitoring tools from several OEMs, including Boeing, Airbus and GE. But the core of Delta’s 868-aircraft fleet, including Boeing 717s, MD-80s, MD-90s, 757s, and 767s, were designed long before data-extraction became a must-have feature. The carrier is now taking delivery of newer models, including Airbus A350s and, later this year, its first Bombardier CS100s. Arehart says the airline will adapt its prognostics efforts to the new models, which provide much more opportunity to collect data and gain real-time insight into an aircraft’s status. Arehart credits several elements for making Delta’s program successful. The carrier is diligent about removing parts when the data says so, regardless of what conventional alerting or monitoring systems say. Greeted with skepticism at the outset, Delta now has 95% confidence in what its data says, meaning a good part is pulled only 5% of the time. “Whenever a part is removed, we go back to the mechanic and tell him the story of what was happening, what was found, and whether it was a good pull,” Arehart says.